September 12th, 2001 was the first day of a new era in human history: the Age of Terror. 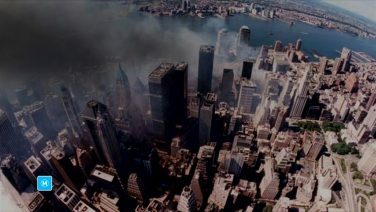 The 9/11 attacks catapulted America to the front lines of a battle without rules or conventional tactics, where victory depended on decoding the DNA of an entirely new kind of warfare. After many years and thousands of lives lost, the world has been transformed by the conflict against terrorism, as nations across the globe struggle to meet the deadly and rising threat. Are we trapped in a war without an end? Age of Terror seeks to answer the question by probing the historical roots of the conflict to uncover how today’s terrorism has evolved and how we’ve fought back. 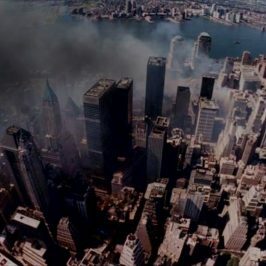 This two-episode event begins with 9/11, as America wakes up to the most devastating assault ever to strike its soil. 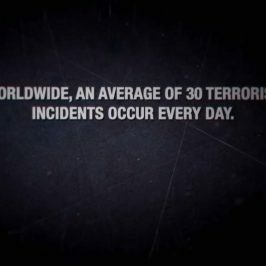 Through the lens of the attacks, we’ll reveal the history of terrorist groups like Al Qaeda, its origins, motives, tactics, and ultimate decline that leads to the rise of ISIS.